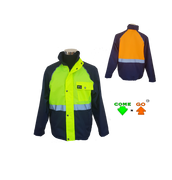 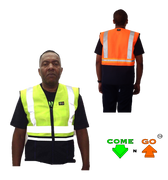 A comprehensive range of Hi visibility garments designed to be used as a directional signalling device, increasing safety/security/productivity and ensuring departmental control. 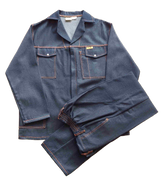 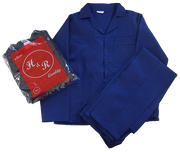 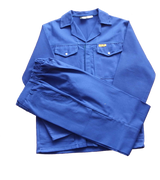 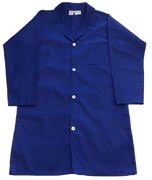 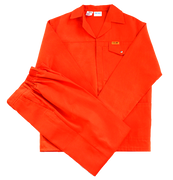 Range includes T/shirts –conti suits – shirts –trousers / jackets / rain suits--- bespoke garments. 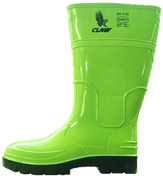 Claw footwear is specifically designed and manufactured for South Africans feet. 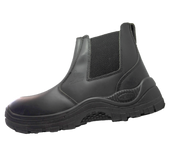 Ensuring a wide fit with a low instep profile ensures maximum comfort, durability and value. 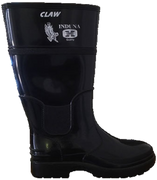 All CLAW Products comes with a guarantee against latent defect. 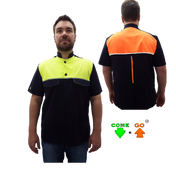 A great product rang at a fair price. 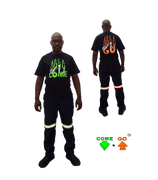 Increase productivity and lasts way beyond normal gumboot life. 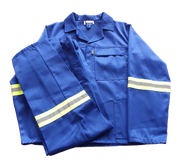 Claw manufactures a varied range of quality conti suits to accommodate all price points. 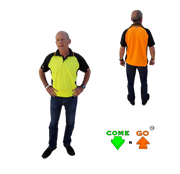 These are generous fitting and have loads of features like Triple / Tripple stitching ,pen pockets, deep swing pockets and the best zips on the market. 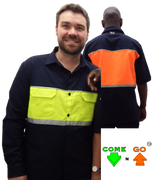 Material selection, attention to detail and quality is stringently monitored.